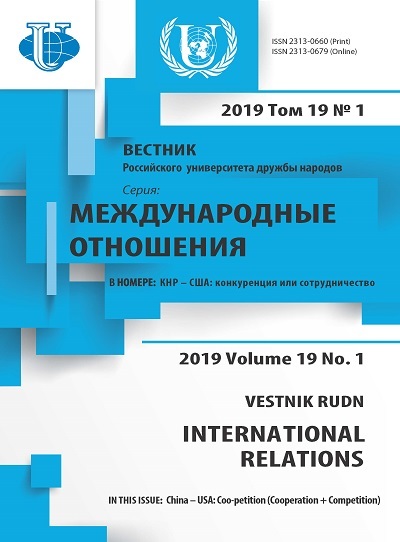 In this article the basic landmarks of the creation of the Union of Russia and Byelorussia and the problem of the further deepening of integration processes between two countries are researched. 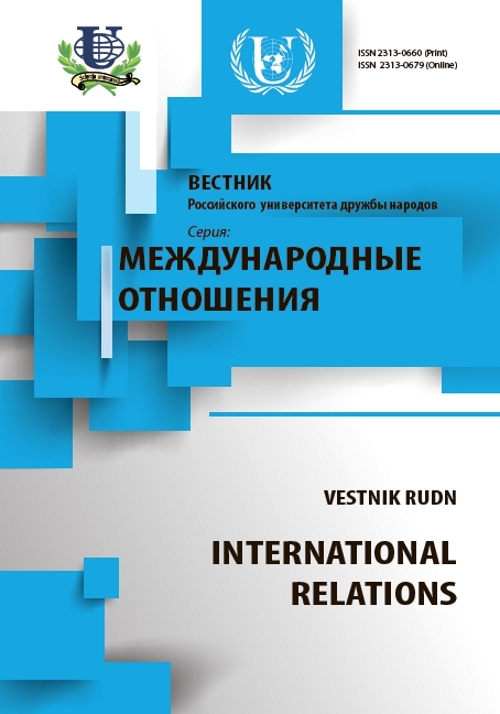 Russia, Belarus, the CIS, cooperation, national safety. Copyright (c) 2010 Виноградова К.В.